OMG! How gorgeous is this brush set? 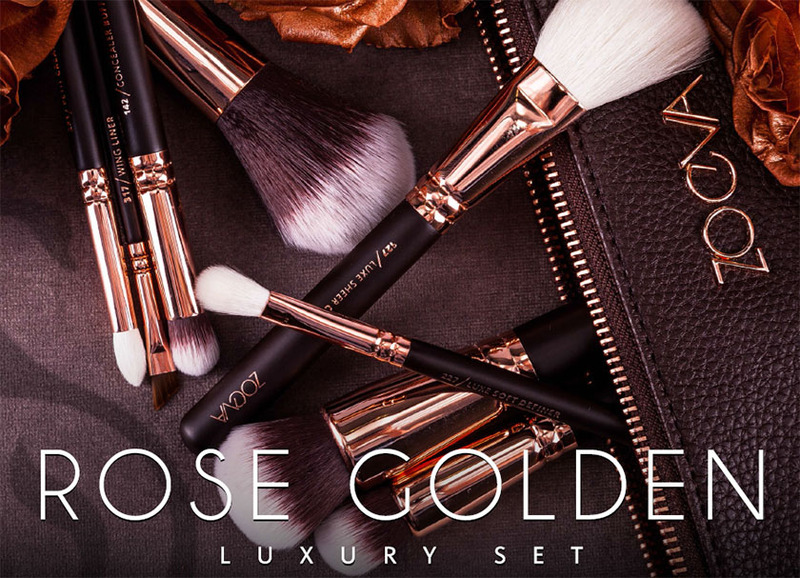 The new 'Zoeva Rose Golden Luxury Set' launches on the 27th of January and it is a beaut! It is inspired by the 'dazzling explosion of pink and gold 'and comes in a sleek clutch. 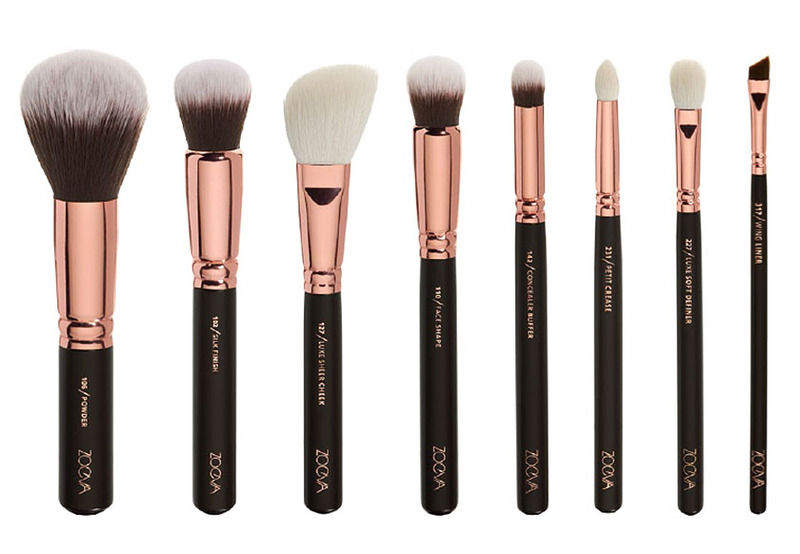 For 58.00 € (under £50), you get eight stunning brushes, which is amazing! The quality of Zoeva brushes is exceptional and comparable (if not the same) to MAC and Sigma. The 8 brushes included in the set are: 106 Powder, 102 Silk Finish, 110 Face Shape, 127 Luxe Sheer Cheek, 142 Concealer Buffer, 227 Soft Definer, 231 Petit Crease, 317 Wing Liner. The brushes have matte black handles, rose gold ferrules and the bristles are a mixture of natural hair and synthetic taklon bristles (depending on the brush). Absolutely stunning! Are you excited for this launch? I am! Available from www.zoeva-shop.de from the 27th of January 2014. The shipping cost to UK is £7.50.